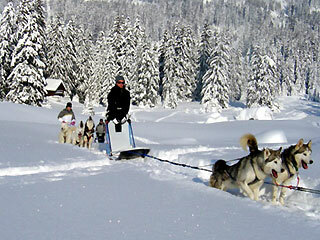 Chamonix is a small mountain town pulsing all-year-round. 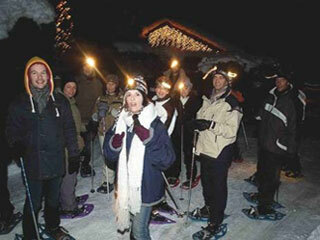 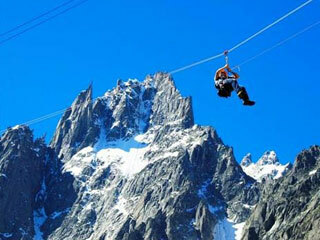 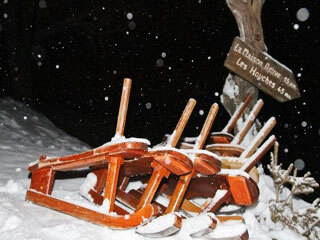 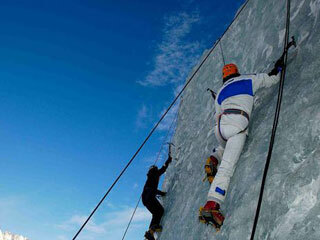 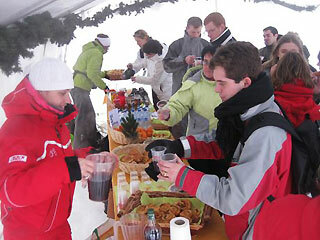 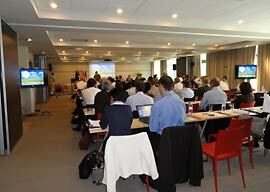 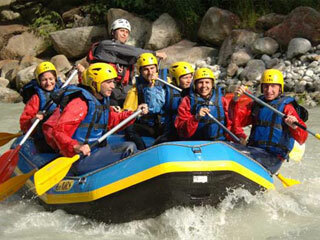 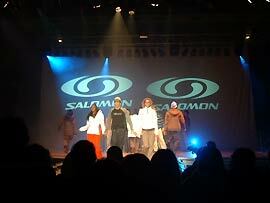 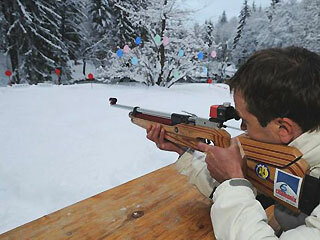 Chamonix offers a very large range of activities whenever you want to come. 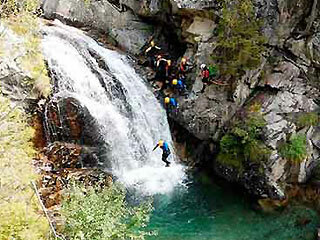 An amazing natural landscape is waiting for you in the Chamonix Valley. 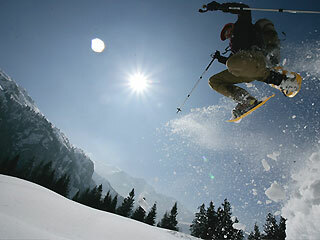 Chamonix is a huge natural playground for sports, games or just contemplation. 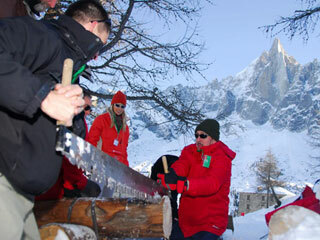 Chamonix is always expanding its MICE offer : top-quality, high-performance infrastructure, professionalism, involvement of all supliers in permanent improving services.